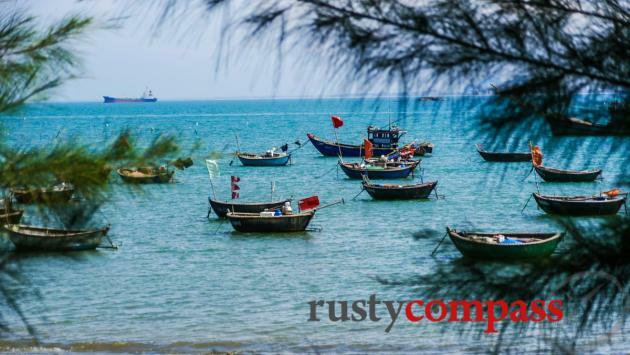 An independent selection of the best things to see and do in Danang. No paid placements, no advertorial. 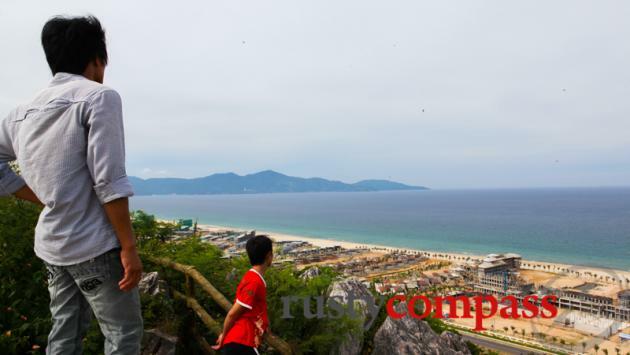 The Danang coast from Marble Mountains. 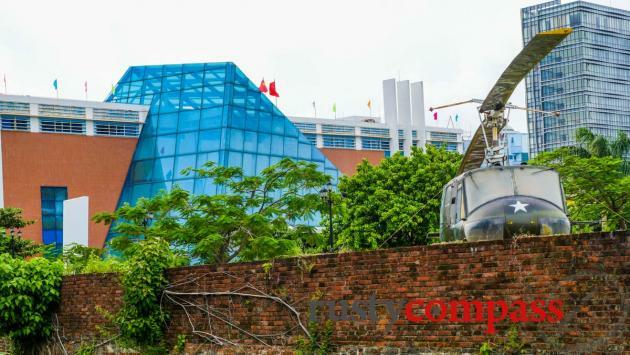 Up until recently, most travellers to the Danang area tended to stay in Hoi An - only passing through Danang for a look at the Cham Museum. 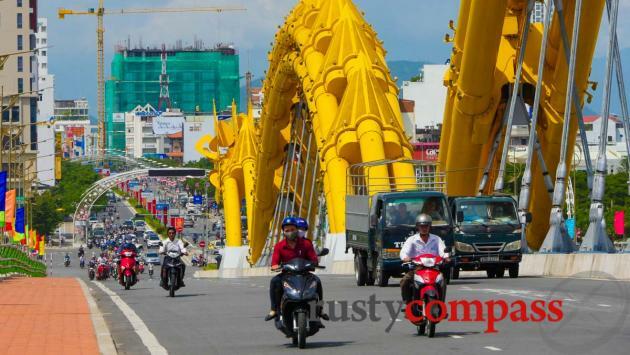 Things are changing fast now though and Danang is becoming a destination in its own right. 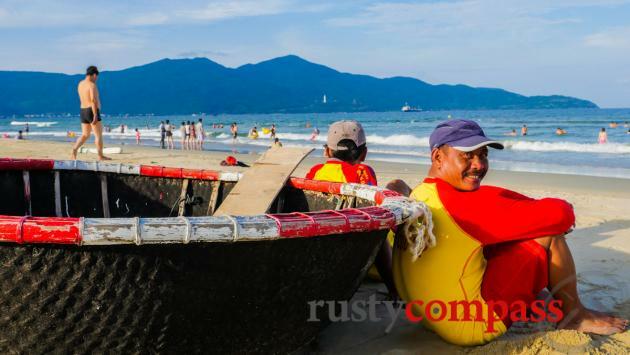 Apart from the beach and some good local eating, Danang's offerings are modest. 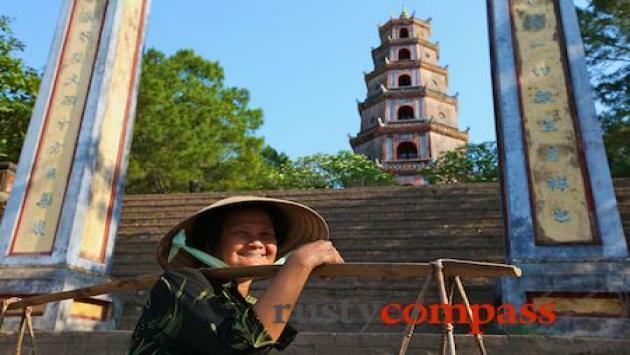 But it's a pleasant and convenient base for forays to the many interesting sights of central Vietnam. With a huge number of new hotels coming online in the coming years, Danang looks set to become a centre for mass tourism in central Vietnam. Not sure how excited we are by that thought. 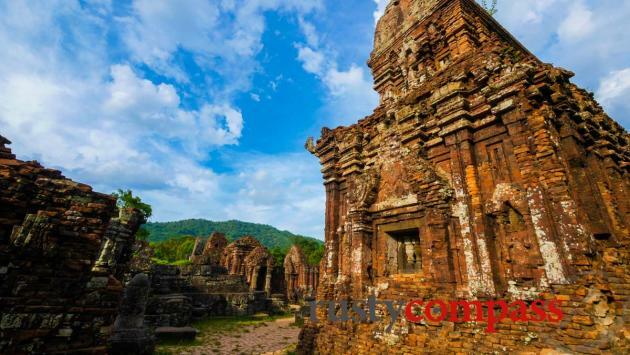 Most of the things listed below are half day or full day trips from Danang. 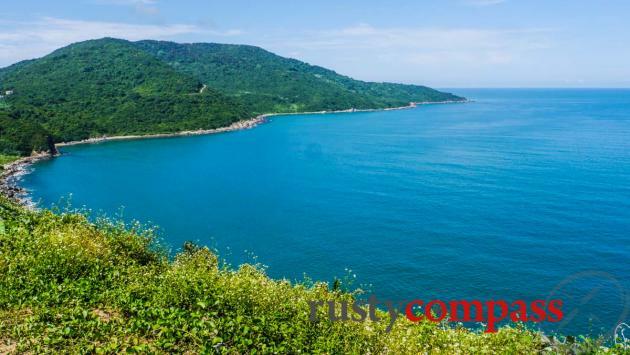 Danang is blessed with a magnificent coastal setting enclosed by mountains and kilometres of picturesque beach. The closest beach is My Khe. But the beach runs all the way to Hoi An and beyond. 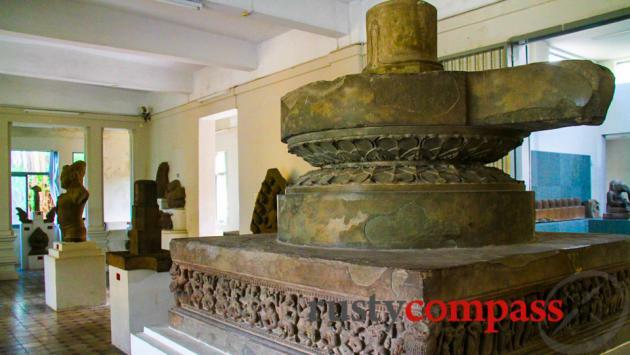 Danang’s Cham Museum has been a fixture on Vietnam travel itineraries for decades. It’s the most important collection of artefacts from the Cham civilisation in the world. 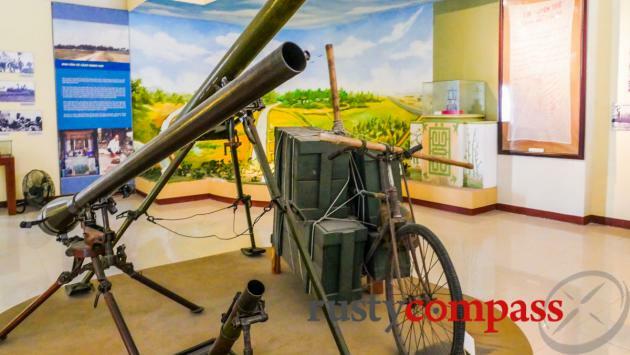 Danang Museum is unremarkable except that history buffs will be interested to note that it is located within the walls of Danang’s Nguyen Dynasty, Vauban plan, citadel. The citadel is of special consequence as it is where Danang successfully fought off an early French assault on Vietnam in 1858. It’s remarkable how little is made of that impressive feat at the citadel. French forces left Danang following their unsuccessful conquest and headed south to Saigon where they proved, after a long battle, more successful. The museum collection is standard for Vietnam’s city museums. There’s little knowledge to be gleaned from a visit. 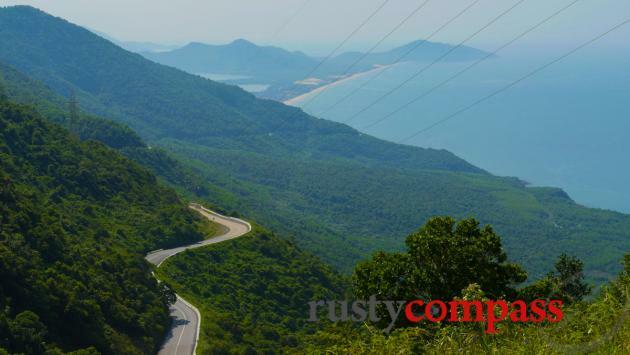 The Hai Van Pass is probably the most spectacular coastal route in Vietnam. The pass proved impassable for centuries and effectively divided the country. It remained a key strategic location right up until the end of the Vietnam War. These days, with all the heavy traffic travelling through a tunnel, the pass is blissfully quiet and the views are stunning. 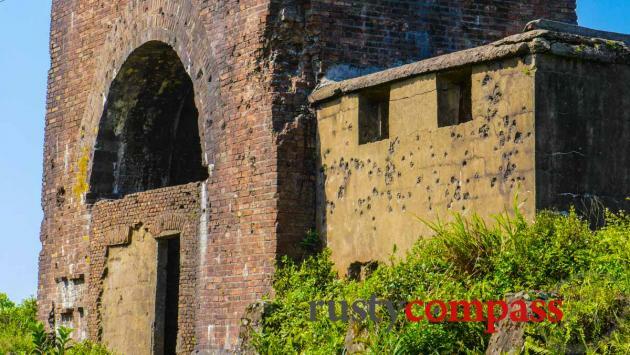 The remains of fortresses that were used from Nguyen Dynasty times through French colonial times and the Vietnam War, still sit at the top of the pass. You can cross the pass as part of a visit to Hue and you can read more about the Hai Van Pass in our Hue entry here. 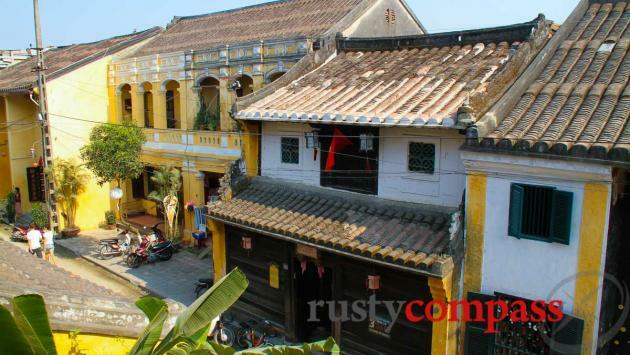 Hoi An is one of Vietnam’s gems - an old trading town trapped in time. It’s a UNESCO World Heritage site. Not to be missed. 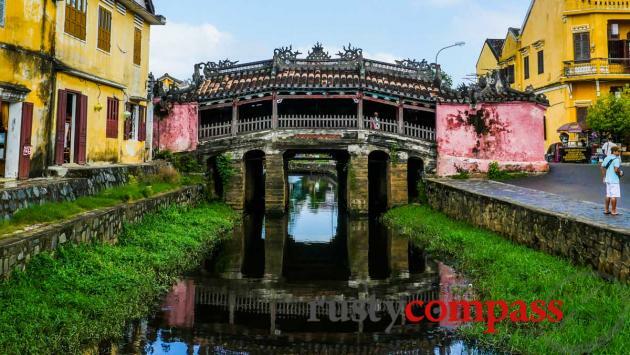 You can read more on Hoi An here. 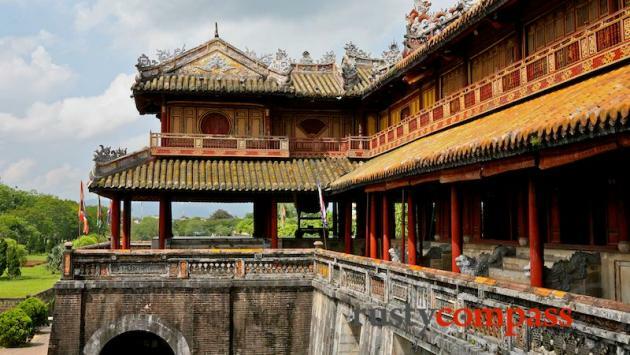 Hue was the capital of Vietnam until 1945. It’s been in decline ever since. And that’s what makes it one of the most interesting places in Vietnam. 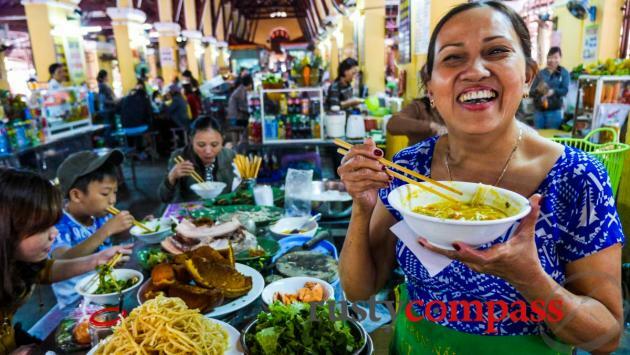 Sadly many travellers only visit on a day trip from Hoi An or Danang. We think it deserves several days. 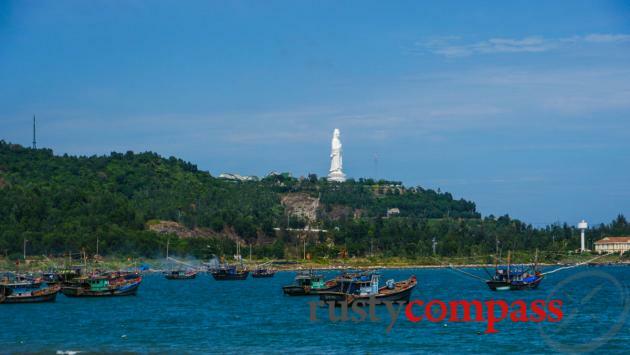 If you’re short on time, a day trip to Hue can be done form Danang. It’s a long day and you’ll miss many highlights. Check out our Hue guide for more info. The Marble Mountains, south of Danang, are now a collection of shrines with impressive views along the coast. There are also lots of shops selling marble carvings. During the Vietnam War, the mountains were a Viet Cong stronghold and the cave was used as a VC hospital. 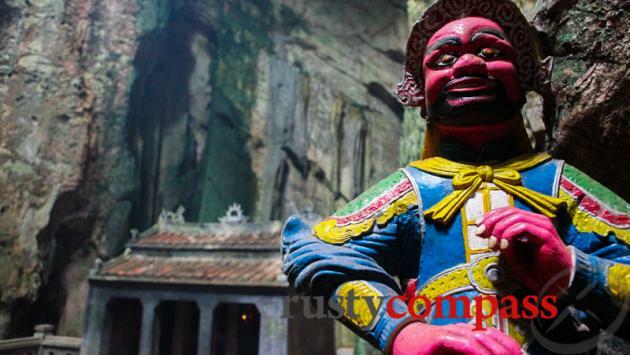 Read more about Marble Mountains here. 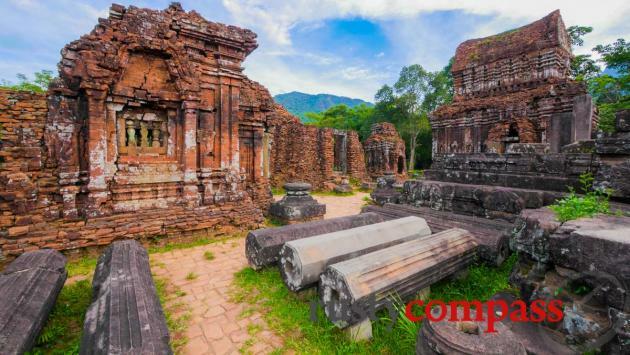 One of Vietnam’s most important ancient sites, the ruins, were originally built by the Cham people, an ancient civilisation that ruled southern Vietnam until the 15th century. Read more about My Son here. 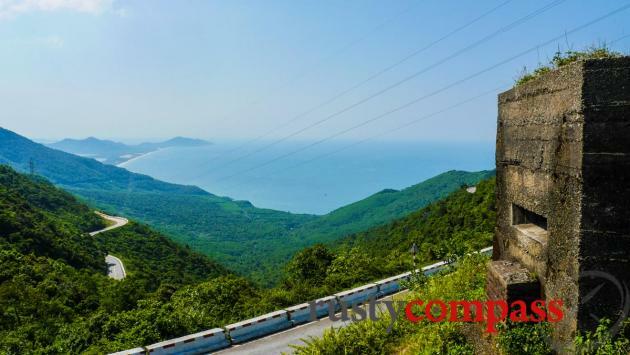 The Son Tra Peninsula, north of Danang, is a scenic route of forest and coastal views. During the Vietnam War, the peak was known as Monkey Mountain. It’s great for a motorcycle ride. You’ll need to be very fit to conquer Son Tra by bicycle.